Alfred Jenkins,was born April 16, 1896, to Louisa and Fred Jenkins of Fordham, England. 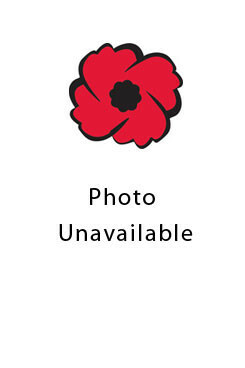 He enlisted on January 5, 1918, in the 1st Depot Battalion, London, Ontario. At the time he was an unmarried farmer in West Zorra. He said his next of kin was in Pulham, England. Alfred was killed in action August 28, 1918.